With CloudBooks its used to manage your staff or team. CloudBook online project management software gives you every advantage to stay on track and deliver on time. 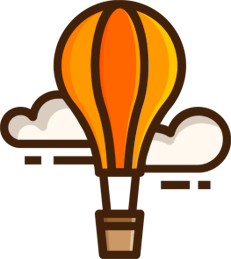 features include task management, time tracking, project status, conversion and more. 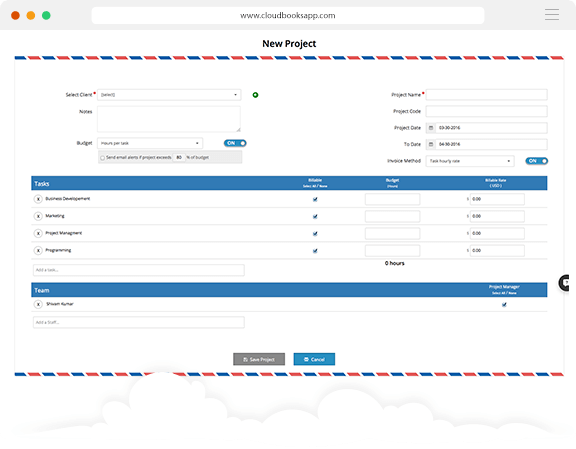 CloudBooks Conversion feature made simple for project planning, work executing, Assign project due dates, project status and much more . Also helps project manager to keep conversion records at one place. Cloudbooks contracting features keep you out from faxing and paperworks. 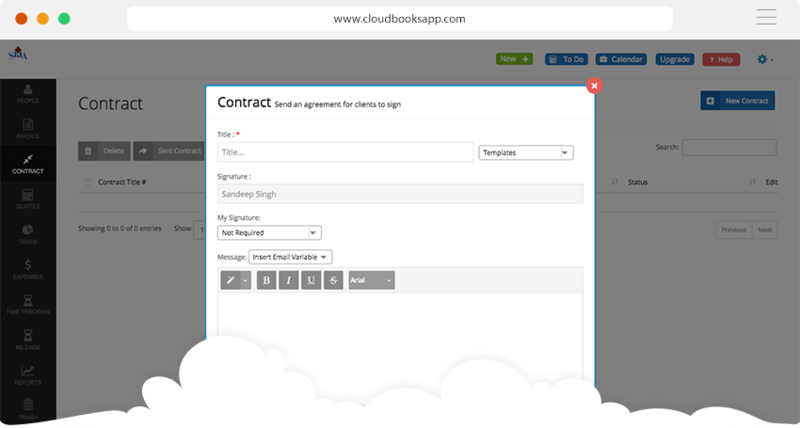 Use cloudbooks to take approvals and agreements in hours, from anywhere to on any device. Quickly and securely access to create and send agreements to clients through email.